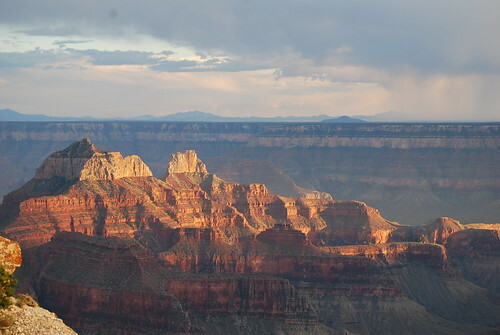 The Grand Canyon is one of the most beautiful sites in all of the natural world, much less all of North America. A trip to the American West isn’t complete without a visit to it, and you won’t be disappointed when you see that massive and gorgeous hole in the ground. Grand Canyon : Blink of Time from GOTM Films on Vimeo. Think it’s time for a beautiful Grand Canyon helicopter tour? Visit GC Flight and prepare for the most beautiful and stunning views that can be found in the entire US. And leave us a comment: have you been to the Grand Canyon? What’s your favorite memory?